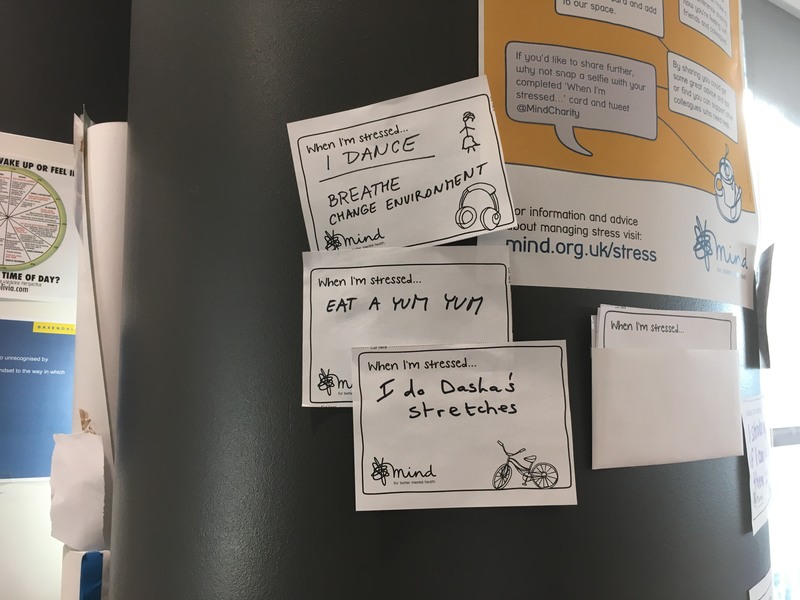 With 1 in 4 of us suffering from mental health problems in any given year, it’s all of our business to make sure working environments are safe, understanding places that help and not hinder our mental wellbeing. There’s no time like the present to start thinking about what you can do to change the perception of mental health problems at your place of work. That’s what World Mental Health Day is about: a cue to join in with one of the most important conversations we can have around our health. It’s a priority. We all have mental health, and it’s likely that all of us will experience challenges and low ebbs, whether large or small, short-term or ongoing. We wouldn’t be human if we didn’t. Why, then, are mental health policies not more explicit in the workplace, with clearer pathways for individuals to seek support? What’s your Mental Health & Wellbeing policy? Being employee owned, the question was recently posed through our anonymous monthly staff survey: What can we do to support good mental health? Shouldn’t we have a wellbeing policy in place? Here’s a secret: I posed that question. I was surprised to learn we didn’t have one. The mental health charity, Mind, have a call to action for businesses to use World Mental Health Day as a prompt to book on to a training course. 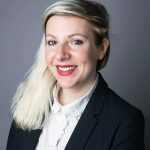 We’ve already done that and our new mental health ambassadors Director, Ewan Hall and Finance & Performance Manager, Dasha French will be picking up mental health first aid skills imminently. Soon, we’ll have visible, responsive, on-the-ground support. We’re going to get that policy right. 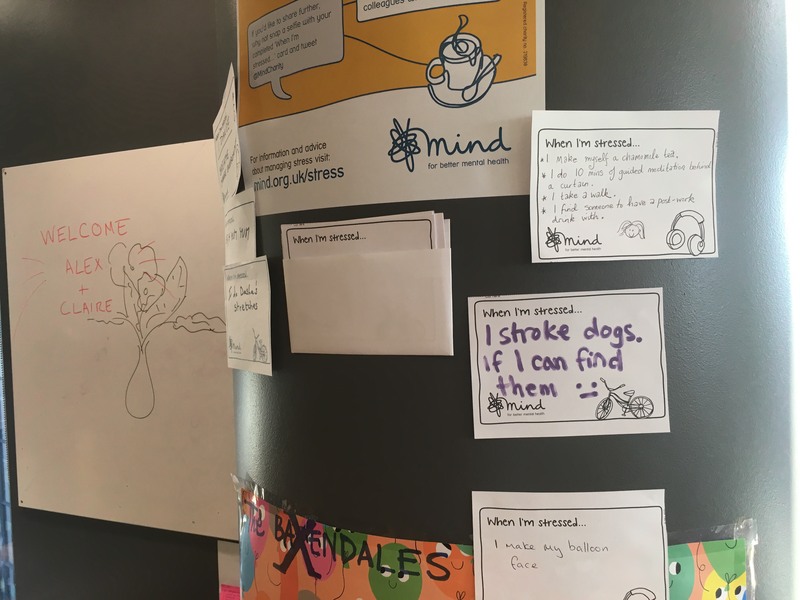 We’re going to invite feedback from our team to make sure it will work for them, so they know there’s no stigma around mental health at Baxendale. And every time a new starter joins us, they’ll be inducted fully to know who they can talk to if they need help; and to make sure everyone knows we have a working environment in which talking about mental health is okay – and encouraged. “It’s easy to take practical steps to make the workplace a safe and nurturing place, where we are mindful of stress and anxiety colleagues may be experiencing both in and outside of work. We need to change the mindset around mental health, and move into a more forward-thinking era where it’s thought of the same way as physical health. When people feel comfortable seeking help, individuals are supported, teams are more resilient and the whole workplace benefits.” – Saimah Heron, Senior Manager. With highly productive and influential public figures like Prince Harry, Matt Haig and Stephen Fry talking openly about their mental health issues, finally the subject is getting some traction. Not enough, though, considering mental health problems are now the number one reason for staff absenteeism. After all, I might need support today – but maybe you will, tomorrow? Start talking about how you’re going to positively influence the culture around mental health in your workplace. We have, and we’re happy about it. What did you do for World Mental Health Day? -Talk to us about your workforce culture.